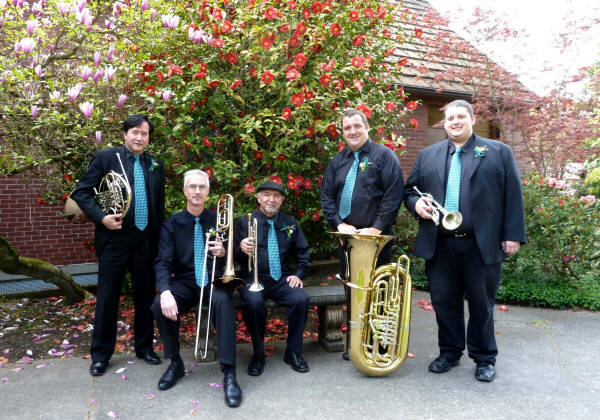 The Signature Brass Quintet is available to perform at your special event. We have performed concerts, parties, weddings, sports events, indoors and outdoors. The Signature Brass Quintet creates spectacular sounds performing repertoire spanning four centuries of musical history, from classical masterpieces to swinging jazz to familiar popular and patriotic tunes.